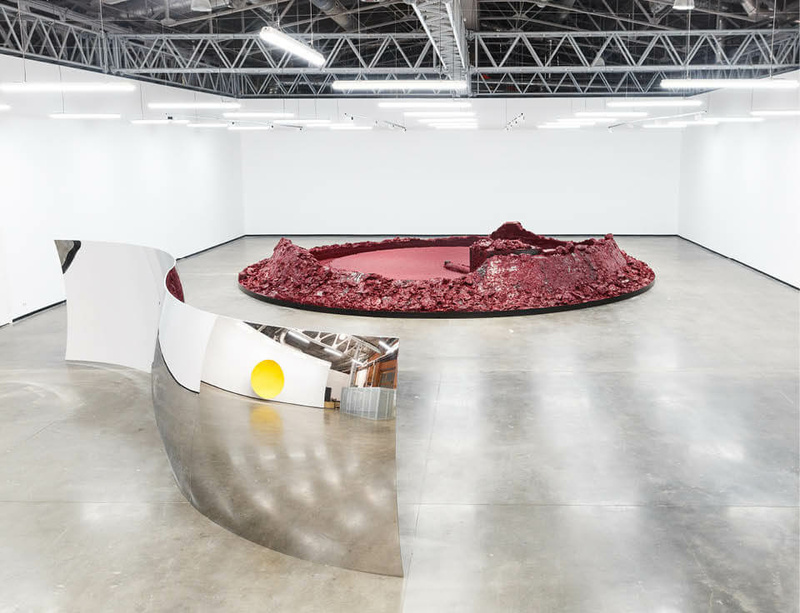 Anish Kapoor's first solo exhibition in Russia opens this week at the Jewish Museum and Tolerance Centre in Russia, coinciding with the 6th Moscow Biennale. My Red Homeland includes four major sculptures from integral though distinct bodies of work in the artist's sculptural language: voids, mirrors and the auto-generated. Rendered in pigment, steel and wax, the works epitomise Kapoor's manipulation of matter to create a landscape and geology that is both other and sublime. The exhibition is accompanied by the first monographic publication of Kapoor's work in Russian. My Red Homeland runs from 22 September 2015 - 17 January 2016. More information on the exhibition is available here.